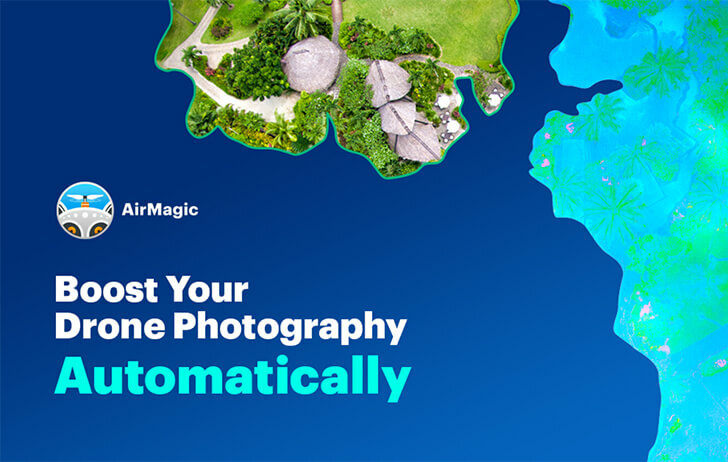 For a limited time, you can get Skylum Software’s AirMagic software for $29, along with bonus material. 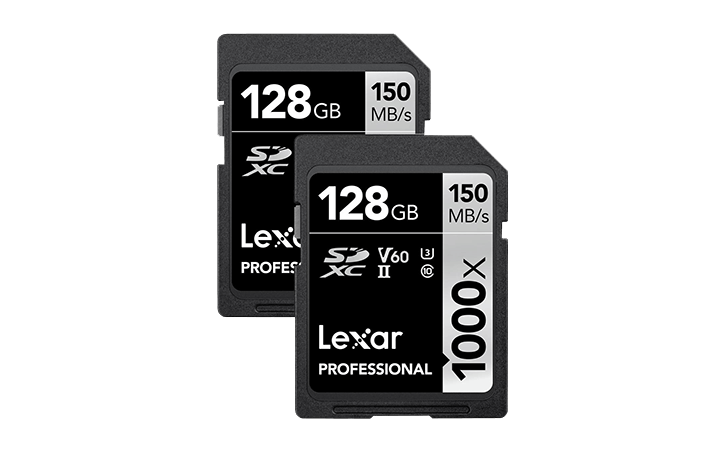 Adorama has a weekend deal on 2 packs of the Lexar 128GB Professional 1000x UHS-II U3 SDXC memory cards for $46.99. 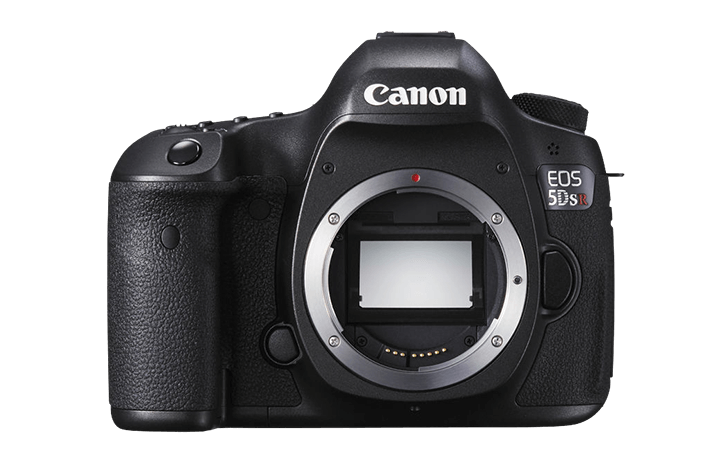 Just today these were ranked the #1 price to performance ratio value cards for the Canon EOS RP. 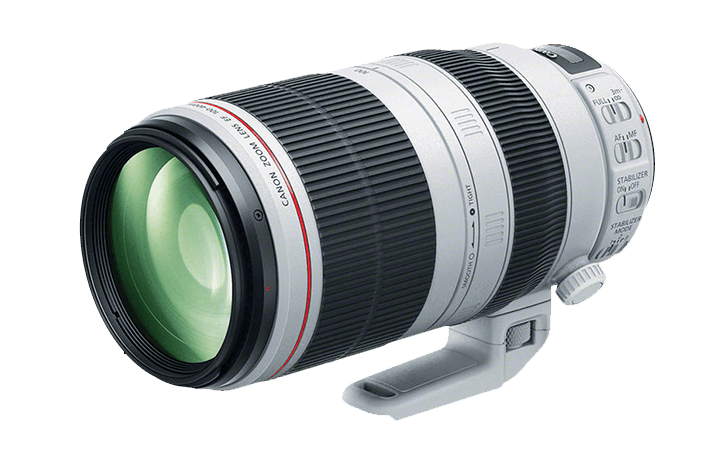 The Canon USA store has restocked the refurbished EF 100-400mm f/4.5-5.6L IS II and put it on sale. The price is a bit higher than the big Canon Store sale last month, but it’s still a great deal. 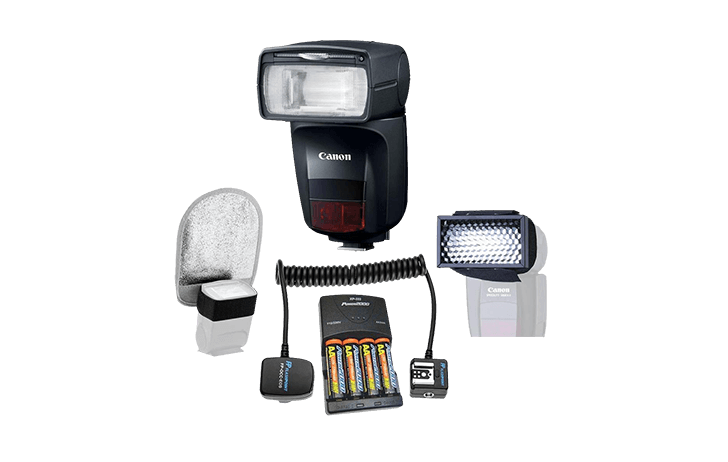 Canon USA has introduced a new instant rebate on the Canon Speedlite 470EX-AI bundle, it’s now only $249 (Reg $299). 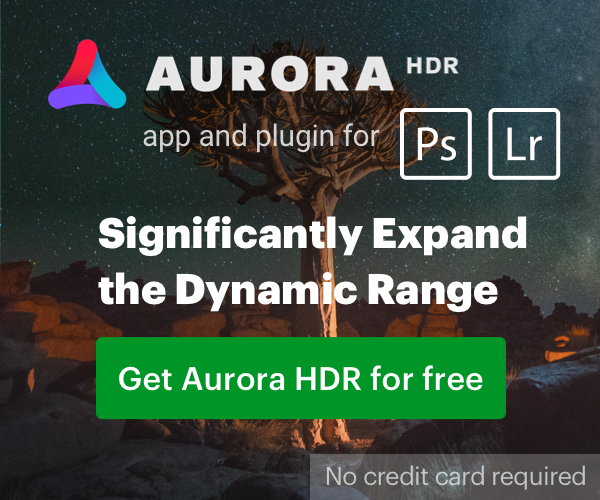 Adorama has added some goodies to make a bundle on the deal. 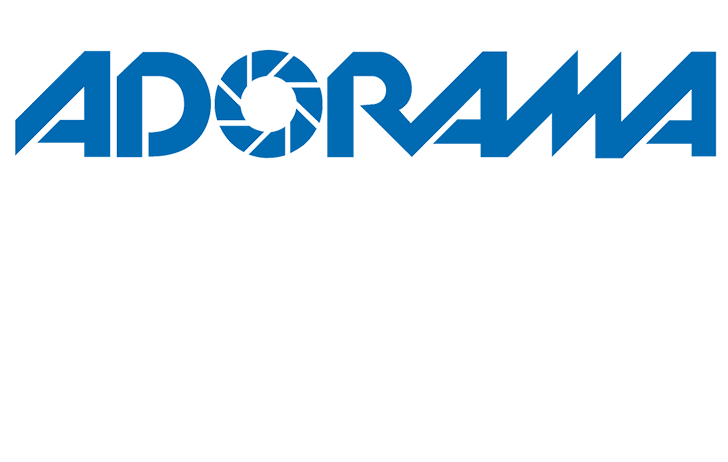 Adorama is having their March Lights’s Out sale, and you can save up to 35% off of Adorama’s exclusive lighting brands. Brands such as Flashpoint and Godox are included in the sale. Adorama is having a sale on closeout gear from Apple. 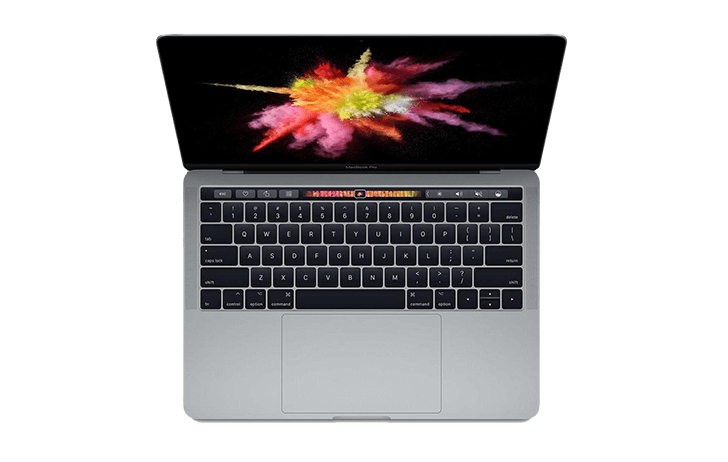 There are savings on everything from accessories to MacBook Pro laptops and everything in between. This is the last day to save 15% off refurbished gear at the Canon USA Store. Use the coupon code FRIEND15 during checkout to see the discounted price. 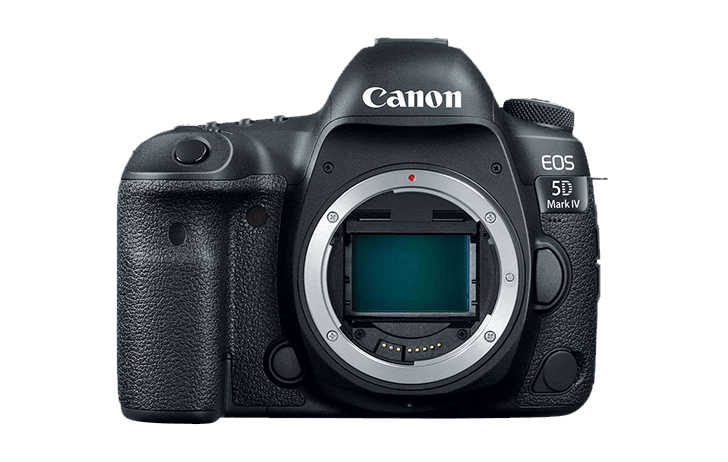 The Canon USA Store is having a big 15% off sale on refurbished gear this weekend. 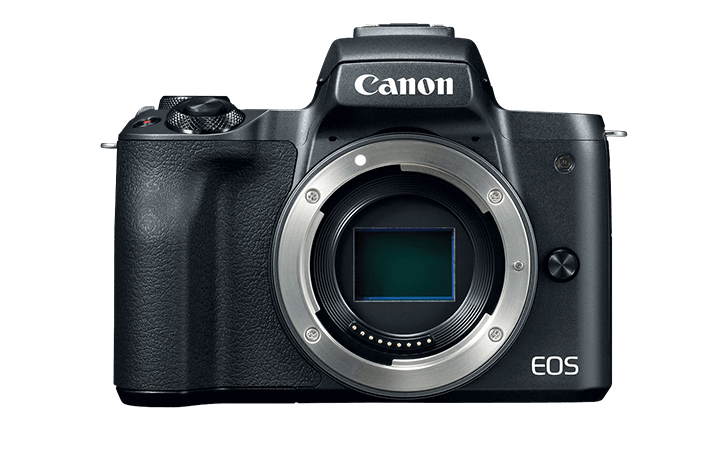 Included in the sale is a lot of great deals on the EOS M gear. All refurbished items come with a full Canon USA warranty. There are still lots of popular items in stock, you can check them out here. 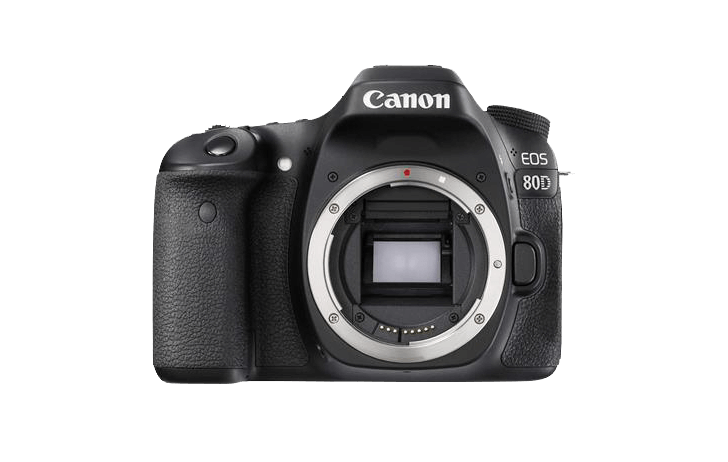 Adorama has a slew of “open box” Canon gear available. Everything sold as such still carries the full manufacturer’s warranty. There are tons of great savings on both cameras and lenses but act fast as stock levels are limited.